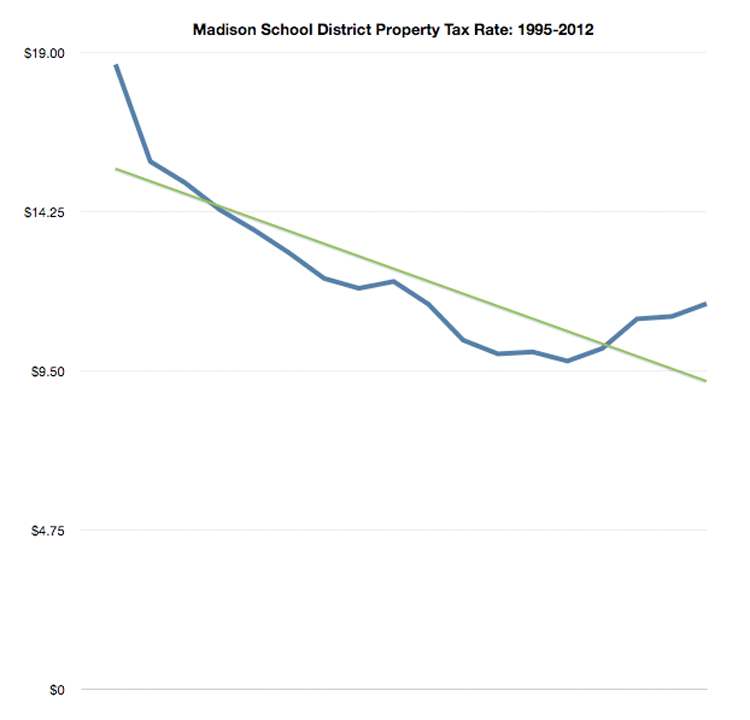 The Madison School District’s recent rhetoric around annual property tax increases (after a significant increase in redistributed state tax dollars last year and a “return to normal” this year) is, to the ongoing observer, unsurprising. 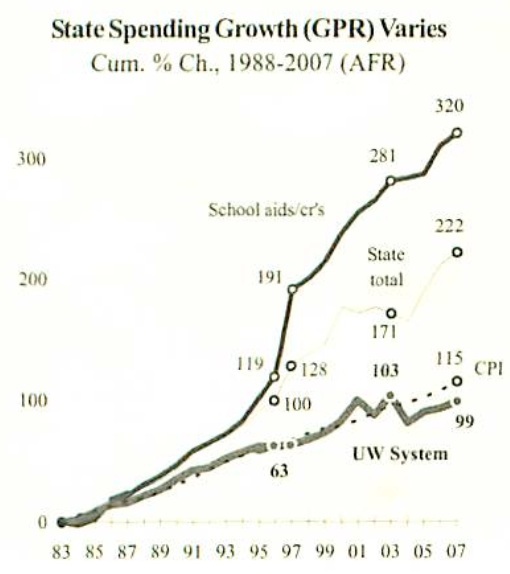 We appear to be in the Rainwater era “same service” approach to everything, from million$ spent on a partially implemented Infinite Campus to long-term disastrous reading scores. The most likely explanation is that President Obama never carefully discussed or specifically approved the E.U. bugging, and that no cabinet-level body ever reviewed, on the President’s behalf, the operation’s potential costs in the event of exposure. America’s post-September 11th national-security state has become so well financed, so divided into secret compartments, so technically capable, so self-perpetuating, and so captured by profit-seeking contractors bidding on the next big idea about big-data mining that intelligence leaders seem to have lost their facility to think independently. Who is deciding what spying projects matter most and why? 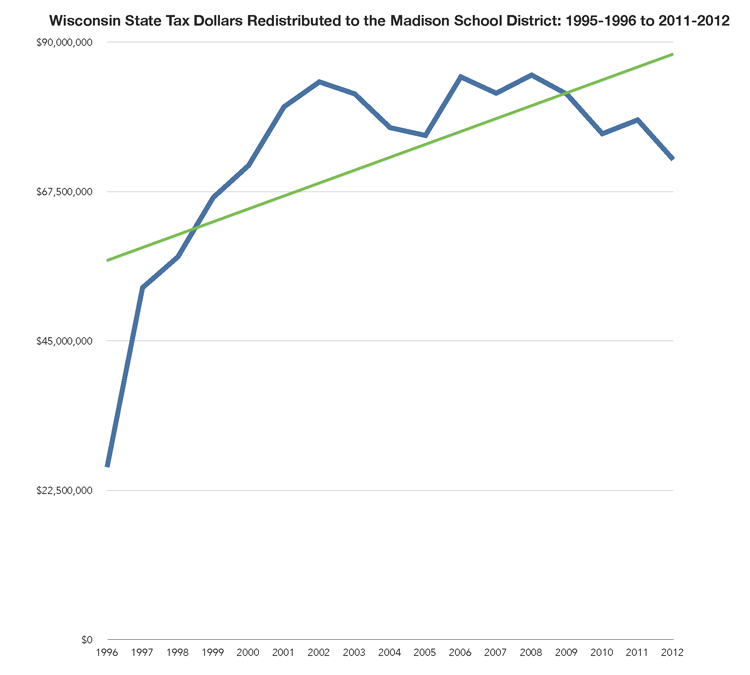 The Madison School Board should limit the school property tax hike to the rate of inflation next year, even if that means scaling back a proposed 1.5 percent across-the-board salary increase for school district employees, says member Mary Burke. “I think in an environment where we’ve seen real wages in Dane County decrease, and a lot of people are on fixed incomes, we have to work as hard as possible to limit any increase to the inflation rate,” Burke said Tuesday in an interview. But School Board discussions have focused around reducing the proposed salary hike, and cutting back on facility maintenance to pare down the $392 million proposed budget enough to bring the property tax increase to 4 or 5 percent, board President Ed Hughes told me. The district under state law could increase its levy by as much as $18,385,847 or 9 percent. 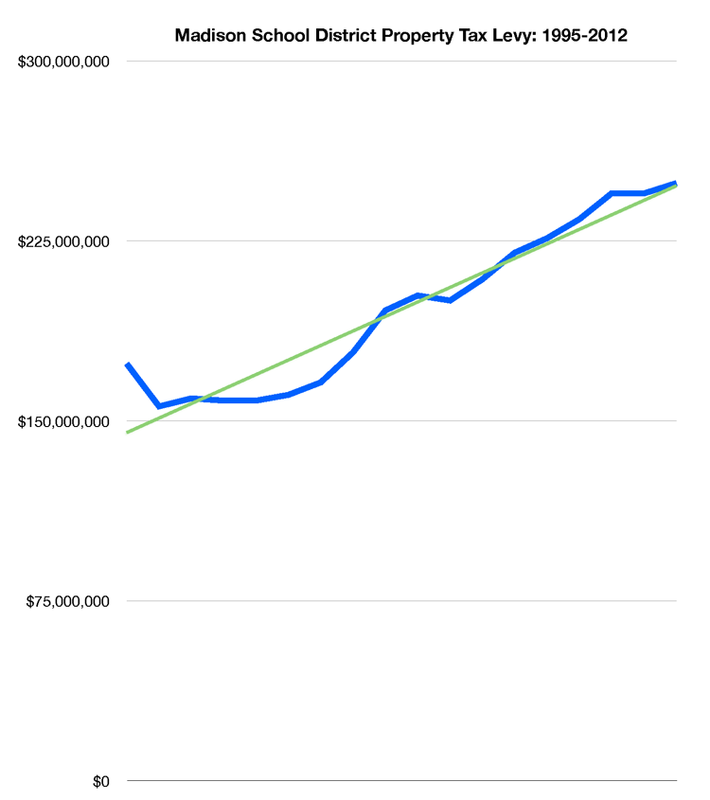 Keeping the increase to around the rate of inflation would mean an increase of less 2 percent. Board member TJ Mertz can’t vote on salaries because his wife is a teacher’s aide with the school district, he told me, but he has long been outspoken in his belief in good pay for teachers to ensure the best academic achievement for students. “As a citizen, I understand our staff needs to be compensated,” he said, adding that teachers have taken losses in take-home pay since they were required to begin making contributions to their pensions in 2011. “If the state won’t invest in our children, it has to come from the property tax,” he said. Mertz said he would prefer a tax increase steeper than the 4 percent or 5 percent the board as a whole is focusing on. “I firmly believe the most important thing we can do is invest in our students; the question should not be what property tax levy can we afford,” he said. Several School Board members interviewed for this story stressed that the 2013-2014 budget will be a transitional one, before a broad re-evaluation of spending planned by Cheatham can be conducted. Yet, it would be useful to ask if in fact programs will be reviewed and those found wanting eliminated. The previous Superintendent, Dan Nerad, discussed program reviews as well. 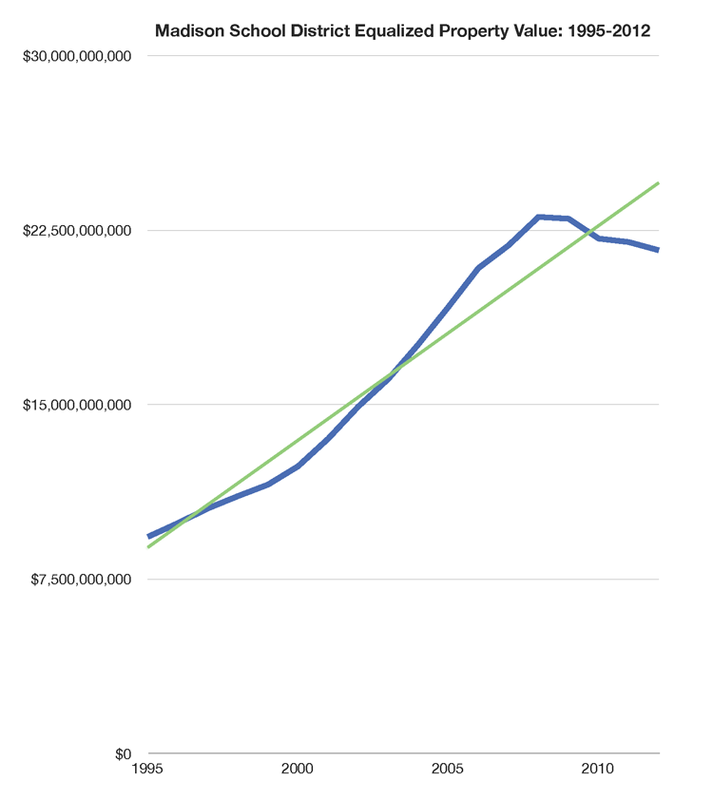 Madison Schools’ 2013-2014 Budget Charts, Documents, Links, Background & Missing Numbers. The Madison School Board seat currently occupied by Mr. Hughes (Seat 7, and Seat 6 – presently Marj Passman) will be on the Spring, 2014 ballot (candidate information is available at the Madison City Clerk’s website).